We are open daily for Fazr, Magribh and Isha prayers. 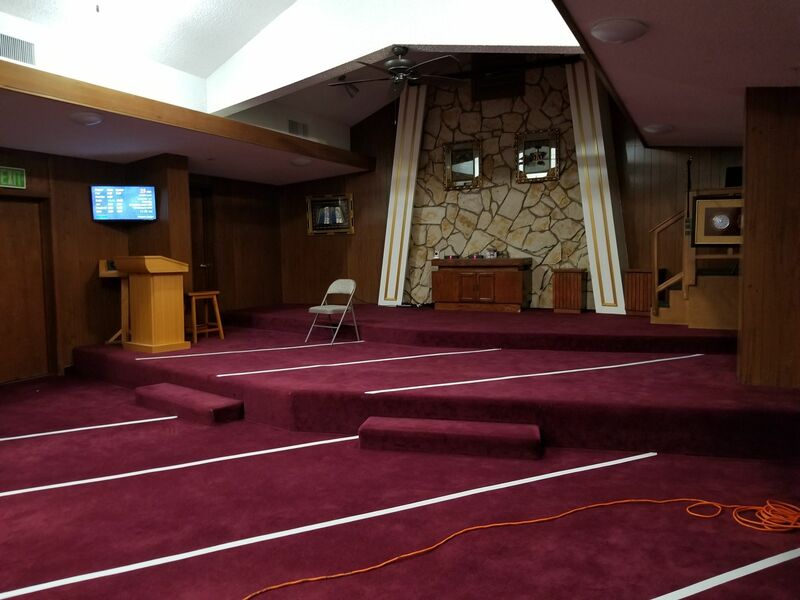 Friday Khutbah starts at 1:00pm and prayer at 1:30pm. 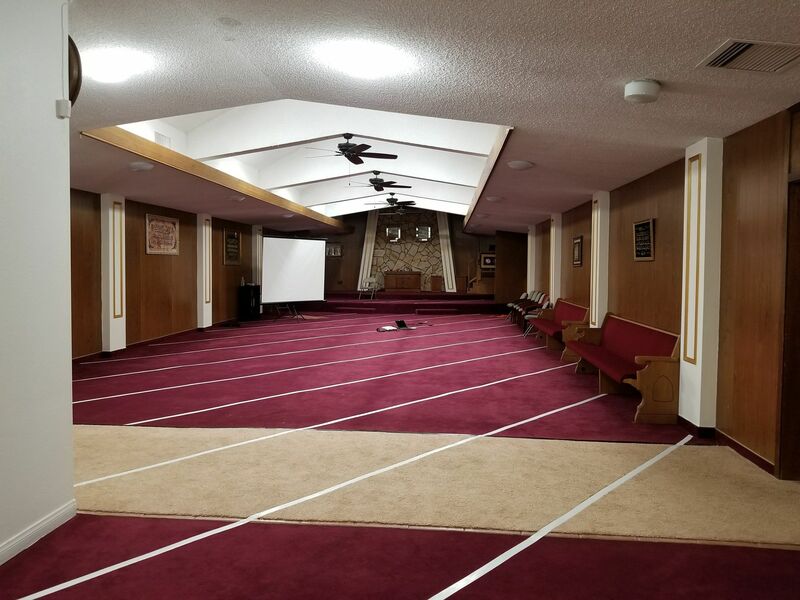 The Prayer hall can accomodate 200+ community members at once. Quranic School starts on every Saturday from 10am-1pm. Dedicated teachers are there to teach arabic, memorization of surahs, and how to perform salah and other islamic rituals. There is a $40/per student fee to cover expenses. We accomodate over 100+ community members during Ramadan fasting. 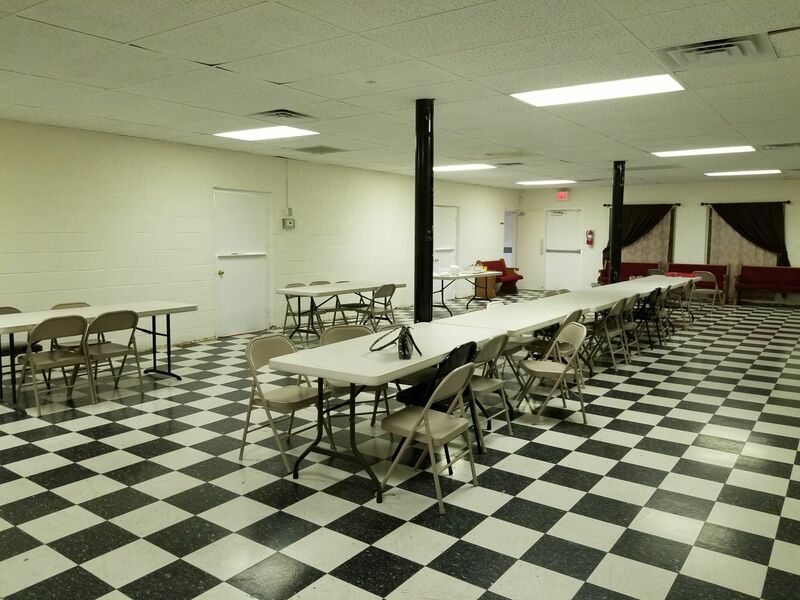 Foods are sponsored by community members or by masjid commitee during Ramadan. Taraweeh is offered daily during Ramadan. 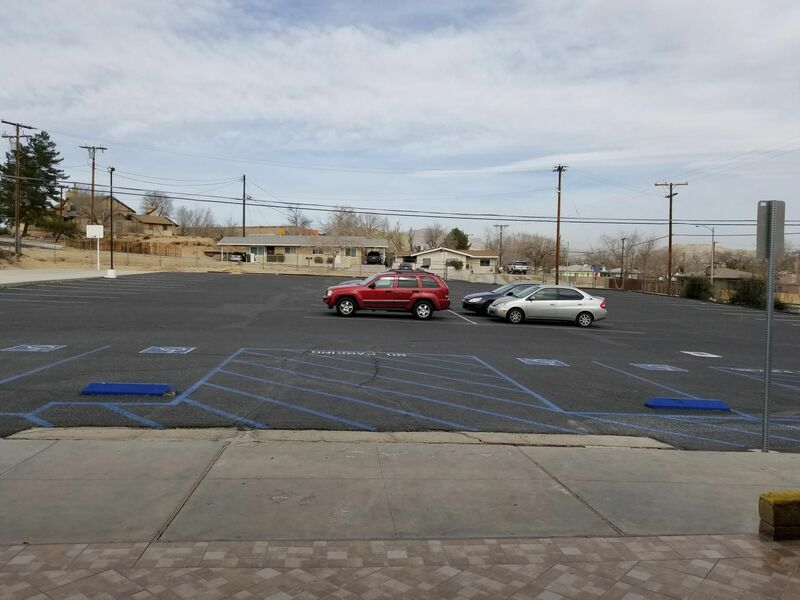 We have 50+ parking spaces dedicated to our community members including disability parkings. Street parkings are also available during Fridays and Eid Prayers. 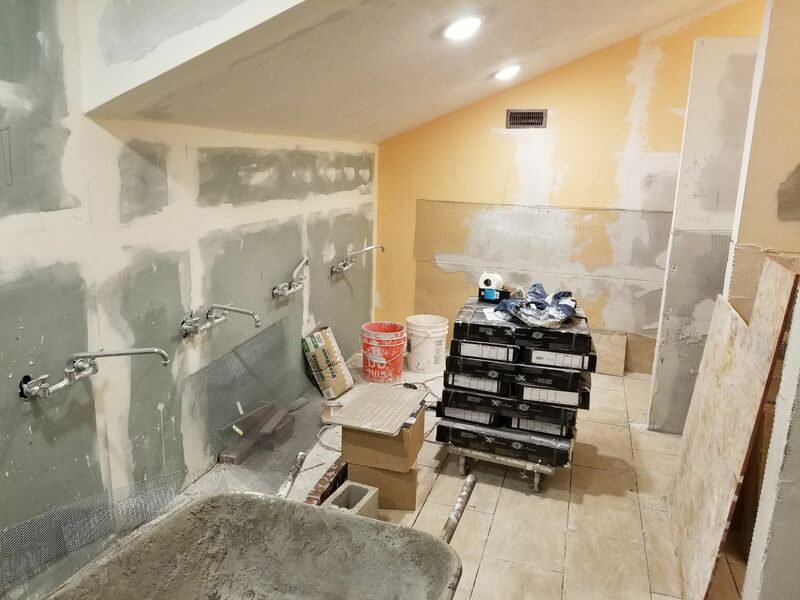 We are currently expending wudu area and construction is still in progress. There are still two individual restrooms available for uses during construction.